Angers is aiming for the first part of the painting. Bordeaux wants to return to the top of the table. On a good run of 6 games without defeat, Angers however on 5 consecutive draws in the league against Nantes (1-1), Caen (1-1), Nice (0-0), OM (1-1) and Amiens this week (0-0). 15th in the standings, the men of Stéphane Moulin also fell in the Coupe de France 2 weeks ago, in a team of R1, Viry-Châtillon (1-0). Normally opposed to Nîmes last weekend, the Angevins have seen their match be postponed because of incidents in the Gard city. 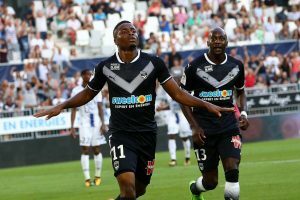 Winner of Le Havre in the quarter finals of the Coupe de la Ligue 1-0), Bordeaux chained by a sad defeat on the lawn of Nice last Saturday (1-0). 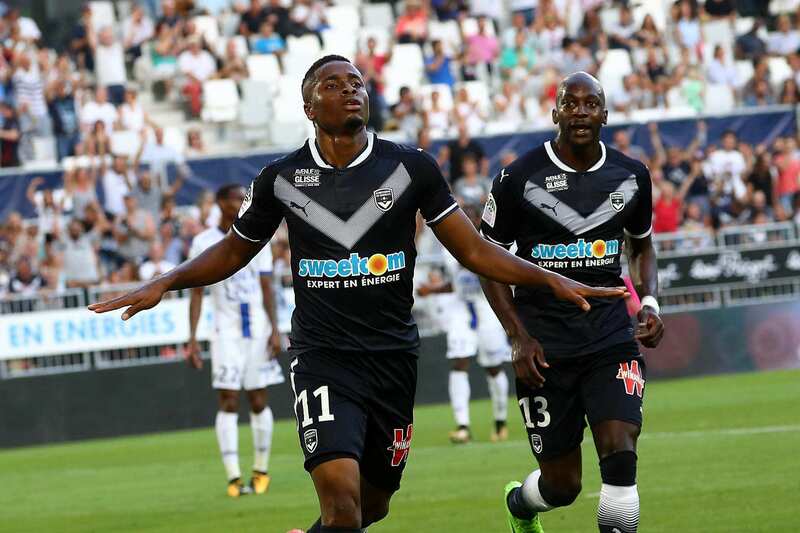 Engulfed in the soft belly of the championship, in 13th place, the Girondins have won only one of their last 9 Ligue 1 games. 4 players miss the call for Angers: the holder Pajot, the substitute Puyo, the rookie Cisse and the versatile side Andreu (injured). Bordeaux will have to make the trip without the holder stopper Pablo, midfielder Sankharé, as well as hopes Chouameni and Youssouf (injured). Announced on the start for Monaco, winger Kamano is absent tonight. Angers: Butelle – Bamba, Thomas, Pavlovic, Capelle – N’Doye, Mangani, Santamaria – Queen Adelaide, Tait, Bahoken. Bordeaux: Costil – Sabaly, Koundé, Jovanovic, Poundje – Basic, Otavio, Lerager – Karamoh, Kalu, Cornelius. Angers is aiming for the first part of the painting.